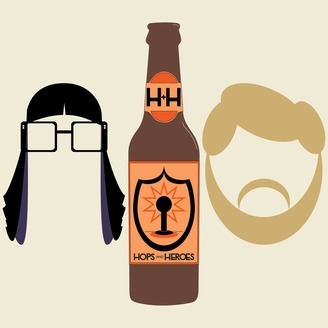 Join us, Drew and Bailey, every other week while we talk about beer, video games and our lives together. This week, Bailey discusses her attempt to beat Kirby's Adventure and Drew talks about successfully completing Shenmue 1. 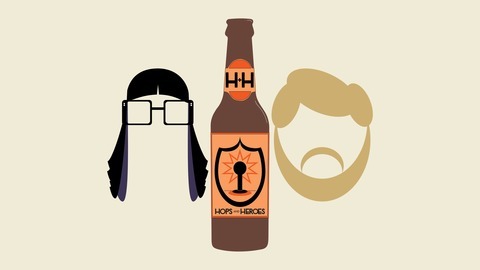 Several delicious beers are consumed and a long list of listener questions are answered! Drew remember's the band Kittie and Bailey won't stop talking about food. A major debate unfolds... one that may need to be revisited in later episodes.